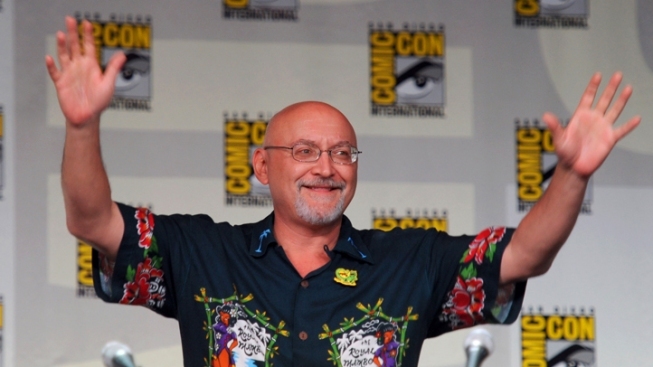 Only days after promoting season two of AMC’s “The Walking Dead” at Comic-Con, celebrated creator, writer, and director Frank Darabont is stepping down from the show. Darabont will no longer be the head writer-producer of the cult zombie hit. Deadline attributes the departure to his uneasiness with switching from film to television. (Prior to the undead, Darabont directed such films like “The Shawshank Redemption,” “The Green Mile,” and “The Mist,” winning three Oscar nods along the way). According to E!, the writer-director didn’t even hint at his departure at Comic-Con. The second season of the apocalyptic show is currently shooting in Atlanta and should continue without interruption. And it’s possible that Darabont will stick around with a different role. “The Waking Dead” premieres Oct. 16 on AMC.